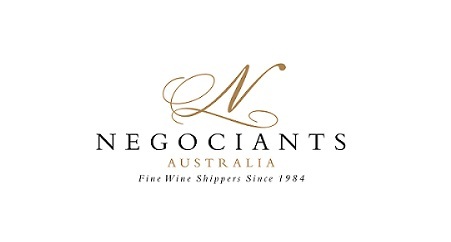 After receiving many requests from wine shows looking for more women to judge, the Australian Women In Wine Awards is preparing an Australian Women in Wine Judges Register. 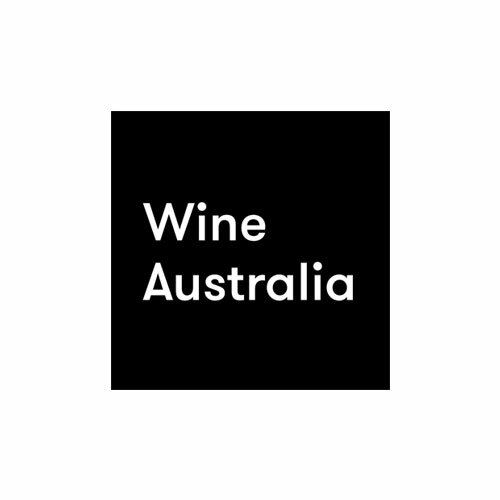 It will appear on the AWIWA website and will be made available to wine show committees and chairs of judges in Australia and overseas as a resource to call upon. The AWIWA Judges Register differs from the ASVO list which, AWIWA Advisory Board Members beleive, isn’t updated enough and relies on individuals to become paid members before listing on it. An AWIWA Judges Register listing is free. Security measures are in place. Email addresses will only be publish and disseminated with your permission. No telephone numbers will be listed, and please advise if you do not wish your contact details to be included on the list.  AWIWA hopes this listing will encourage more women to participate and, importantly, be included in the wine show judging process.